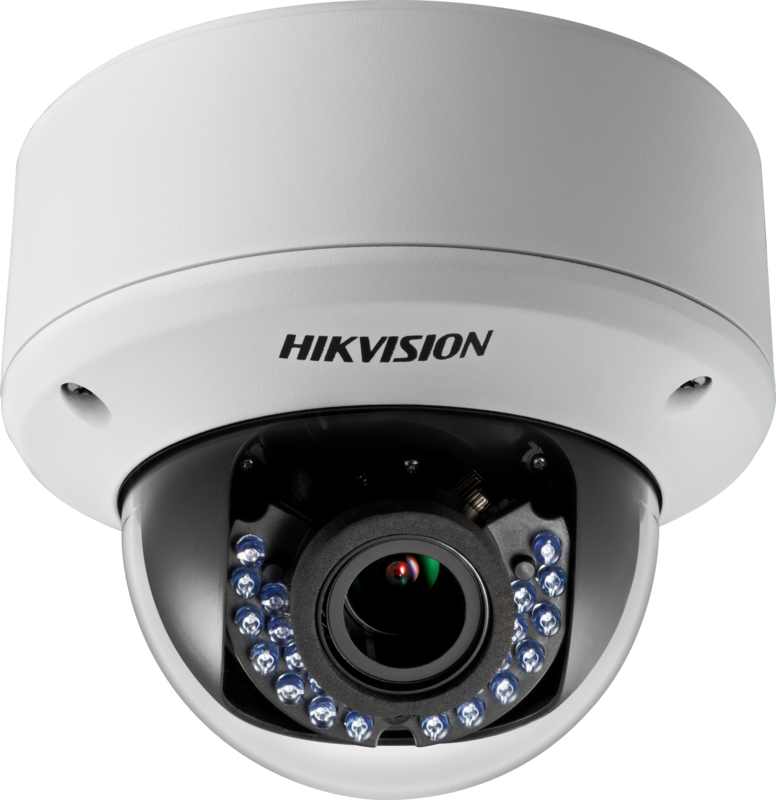 Protect your business by investing in CCTV, which expands visual surveillance capabilities and records activities. 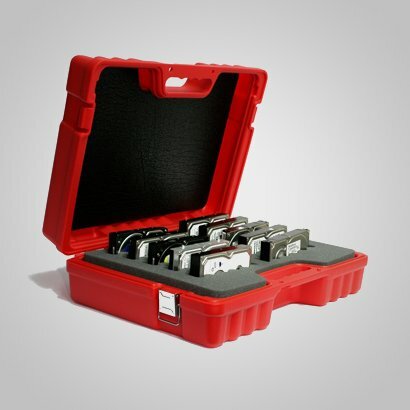 Alberta offers close protection service by operatives who understand the importance of risk situations, event planning..
Data storage containers have been uniquely designed to protect valuable data during transportation. 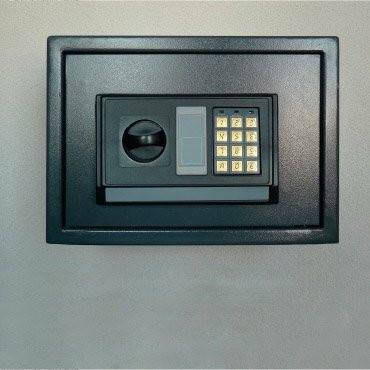 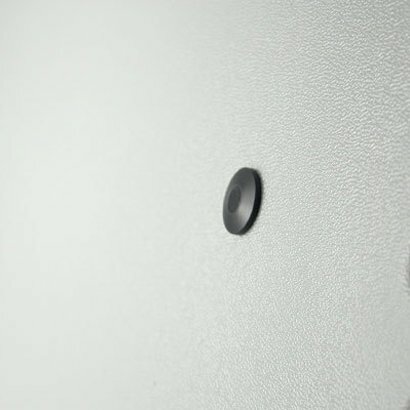 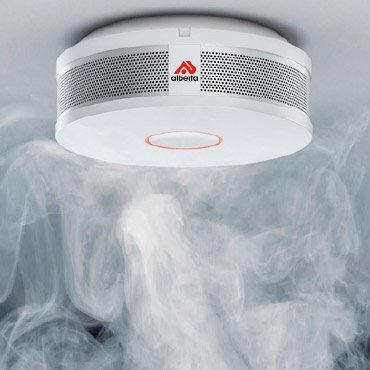 Alarm systems designed to provide the earliest possible detection of intrusion. 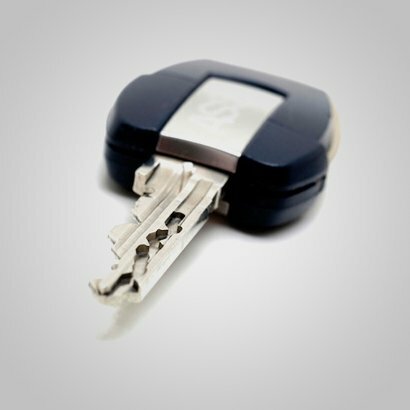 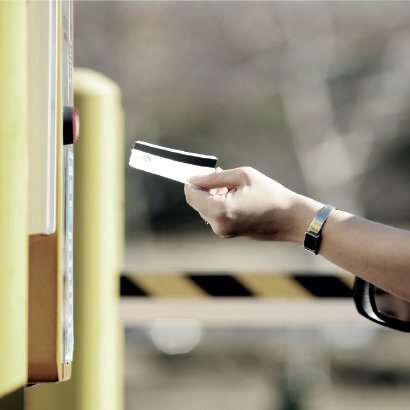 Having a master key system is a powerful and flexible way of ensuring a high level of security on your premises. 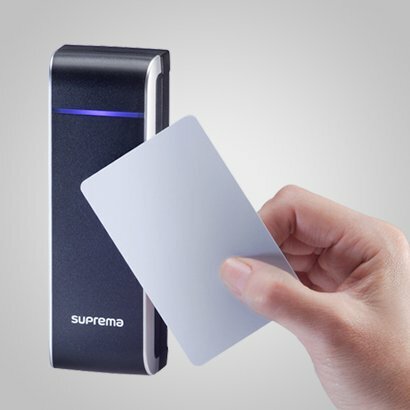 A customer counting system will allow you to register the number of visitors entering or leaving your premises. 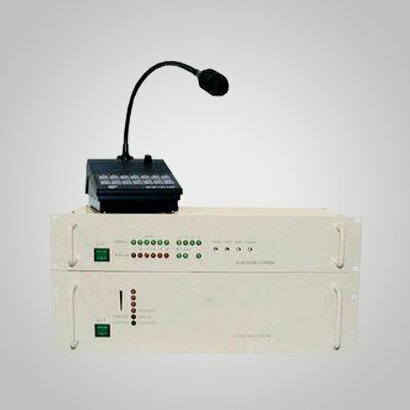 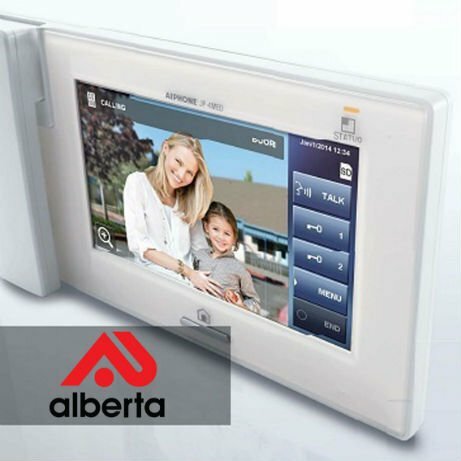 Alberta provides quality Public Address systems to broadcast music, information or page messages in public places. 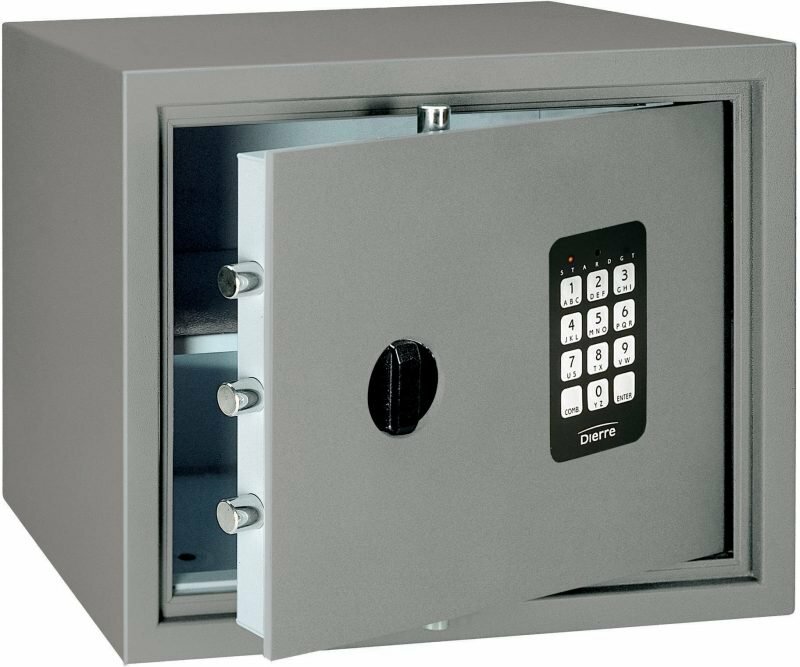 The protection that a safe can provide is invaluable. 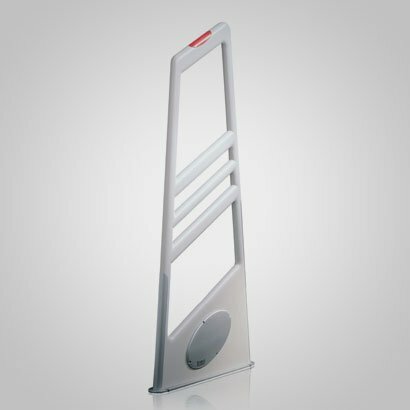 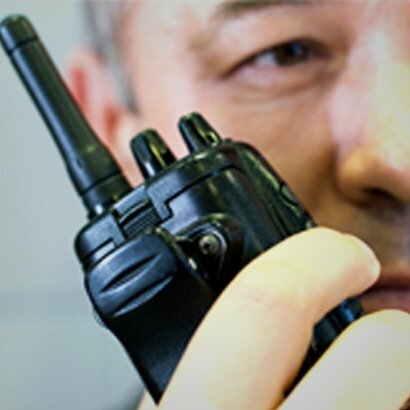 A patrol system enables full control over guards and monitored property. 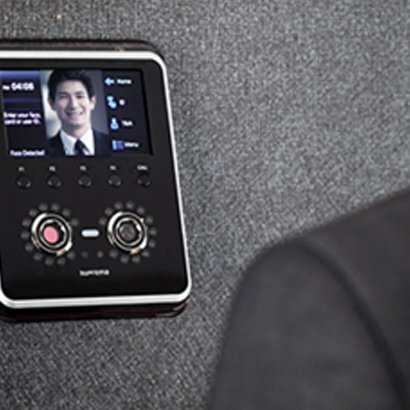 Time and attendance technology systems allow better management of employees' working hours. 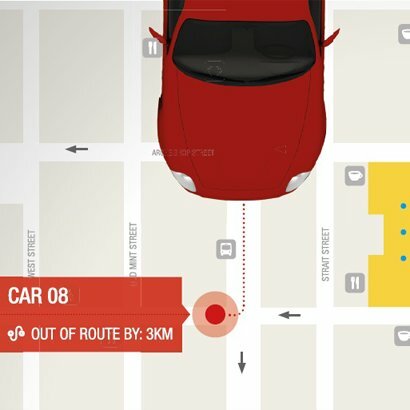 Vehicle tracking systems can be used to improve control by managing a mobile service workforce more effectively. 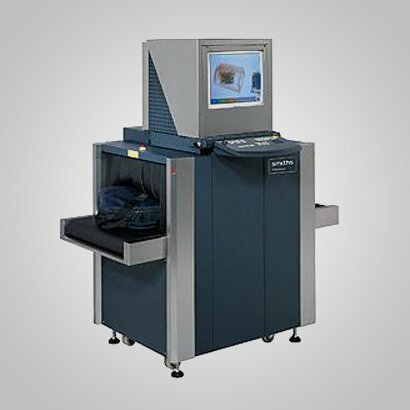 X-ray systems are used in the screening of mail, baggage and freight for contraband items, explosives and drugs. 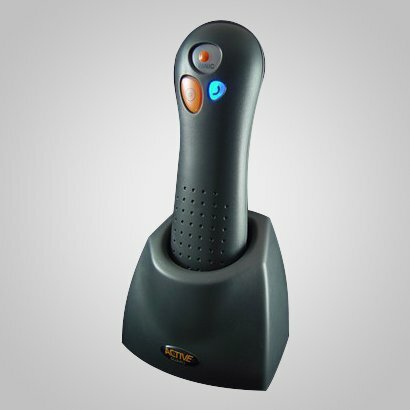 Alberta offers a range of solutions to protect your business against shoplifting. 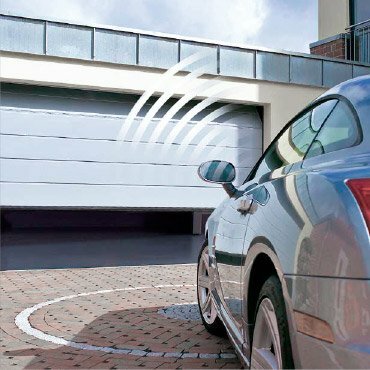 Motorised gates and barriers will help you to manage access into your premises and keep intruders out.